Helen Rye lives in Norwich, UK, where she shares a writing sofa with a 6-year-old and a cat. 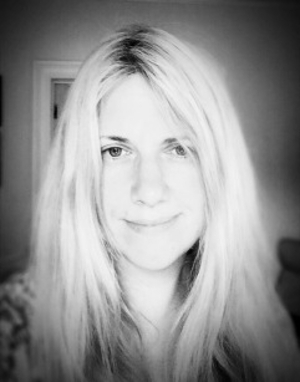 She has won the Bath Flash Fiction Award and the Reflex Flash Fiction Prize, been shortlisted for the Bridport Prize and nominated for Best Small Fictions. Her story Sleep Is A Beautiful Colour was the title story for the 2017 UK National Flash Fiction Day anthology. She is mentored by Tania Hershman through the Womentoring Project. This is her first year of submitting to literary magazines, and she’s pretty excited to be in Connotation Press.